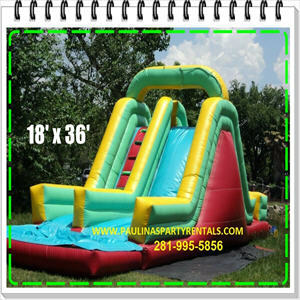 Step 1 Enter your Zipcode. 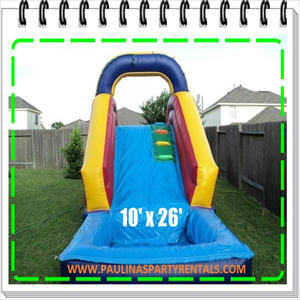 Step 2 Match the mileage from our location to the chart below. 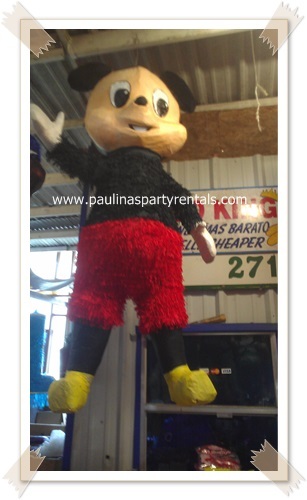 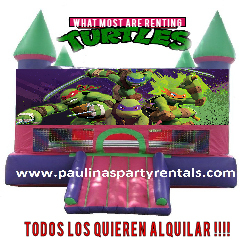 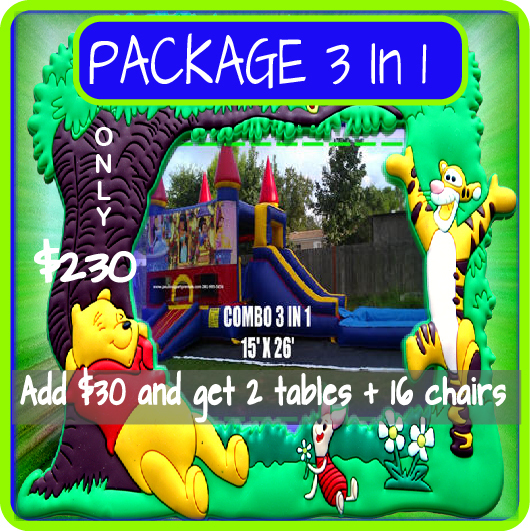 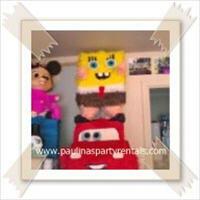 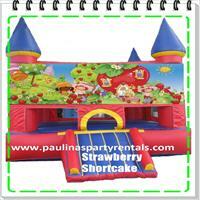 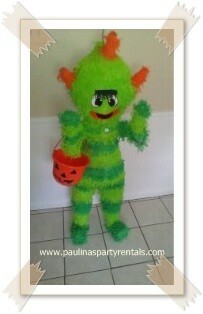 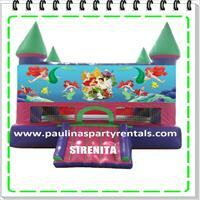 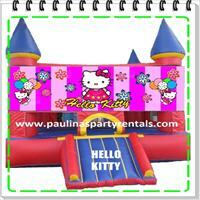 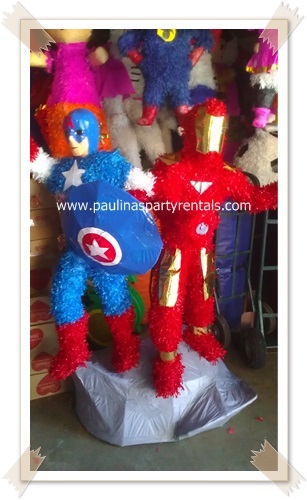 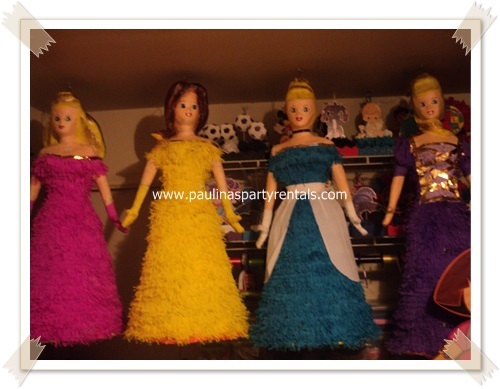 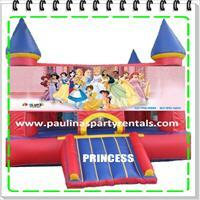 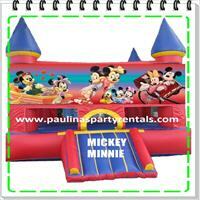 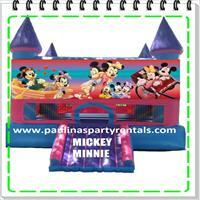 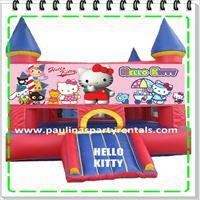 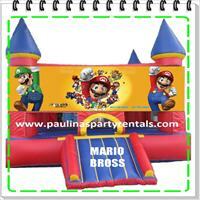 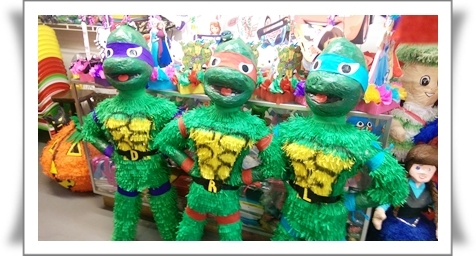 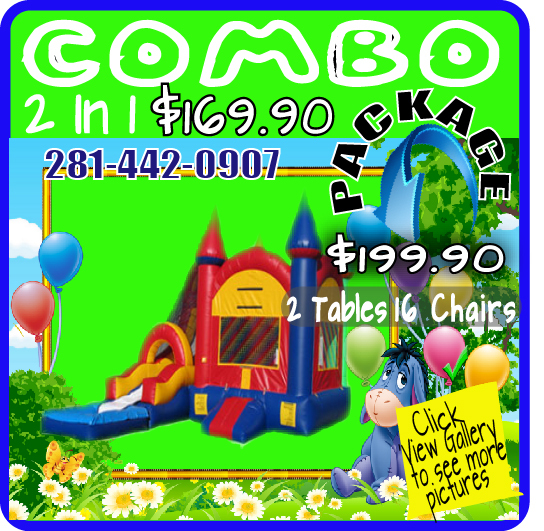 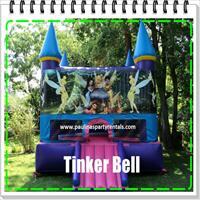 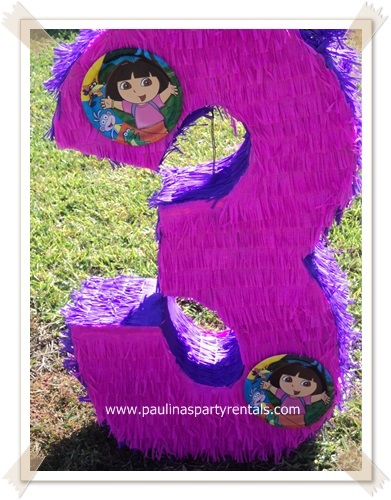 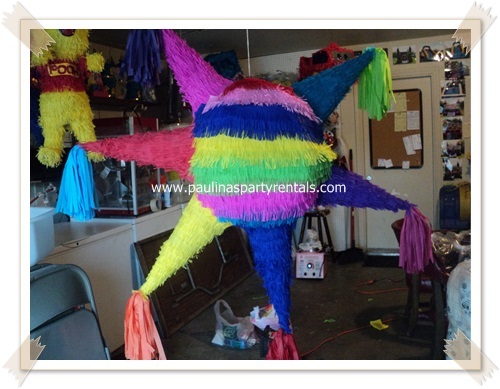 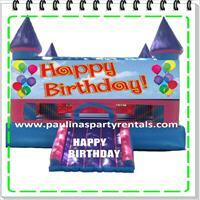 WHY CHOOSE PAULINAS PARTY RENTALS ? 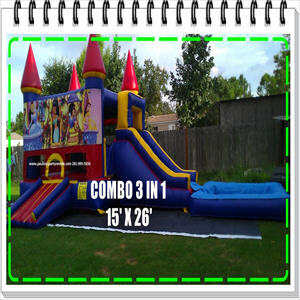 We have a wide variety of interactive inflatables and trampolines for all ages. 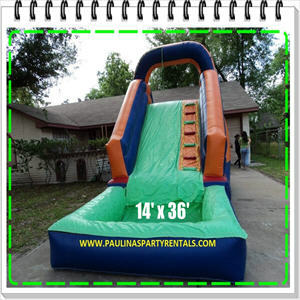 The best prices Houston and economic prices to you. 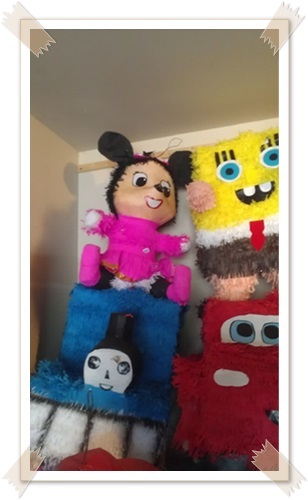 Stock of brand new products. 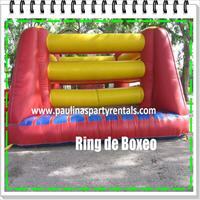 we are your best choice to amuse your guests. 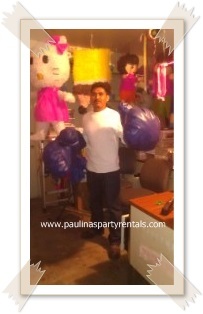 Inflatables disinfected and cleaned before delivery. 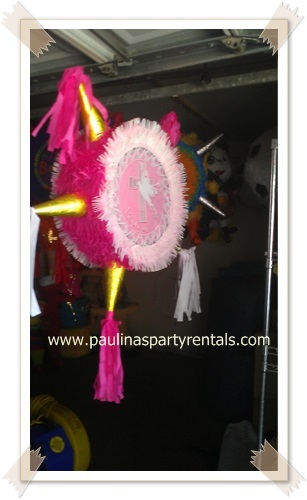 Our customers, La Michocana, El Ahorro Supermarket, Houston School Districts and many corporate clients rent with us. 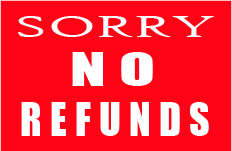 Excellent service to our customers. 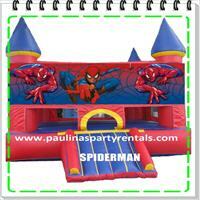 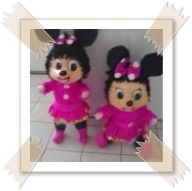 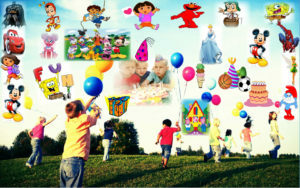 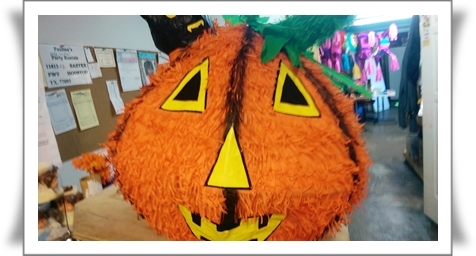 We have a wide selection of themed bouncy as Cars, Sponge Bob, princess, Mickey, Batman, Dora Explorer, and more. 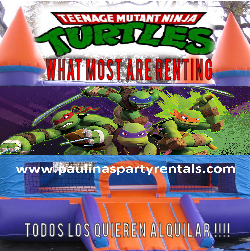 Call 281-442-0907 o Espanol 281-442-0903 now to make your contract. 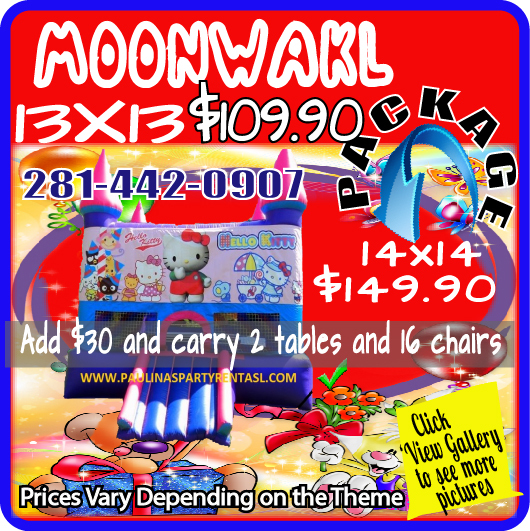 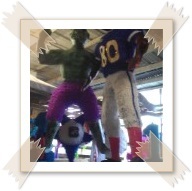 Moonwalk Rentals, Frozen Margarita Machine Rentals, Table/Chair Rentals, Popcorn Machines slides and concessions. 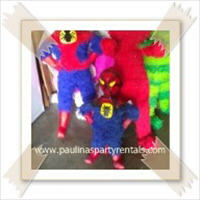 Let us take care of your private parties for home and more to Houston and surrounding Areas.